Reflect on Christ's sacrifice on the cross in a moving Tenebrae service. Welcome to Family of Christ. We exist to spread the love of Christ and proclaim the Good News of Jesus Christ. 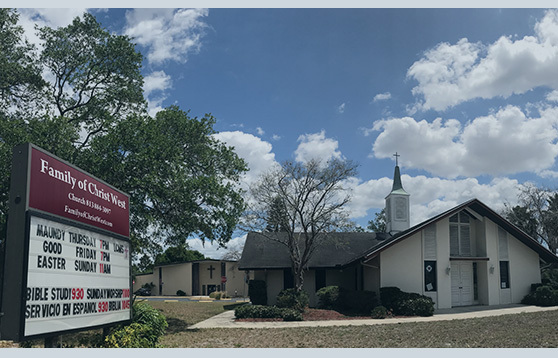 Our New Tampa and West Tampa campuses offer weekly worship services, Bible studies, ministries, community service, and outreach. We hope you’ll join us. Welcome to Family of Christ! We would like to invite you to join our family of Our Lord in the love and forgiveness that we share in Jesus. 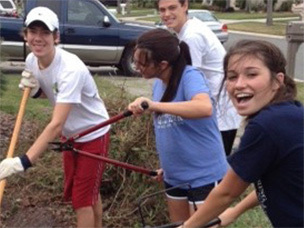 We have worked to make an impact both in the community and throughout the world. Find out the many different ways you can serve. Stay up-to-date with our buzzing social and service calendar! 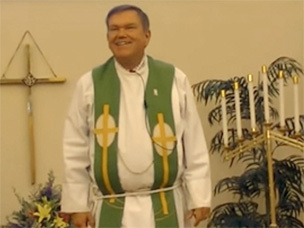 Check out what’s up and coming at Family of Christ Lutheran Church. 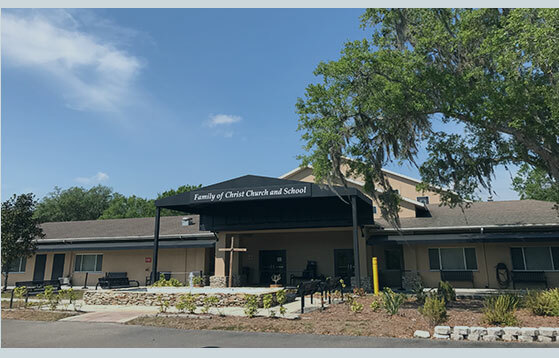 We have middle and high school youth activities and Bible studies to work with the parents at Family of Christ and the community by providing a place for youth to mature in their faith, understand God’s Word, and have a great time doing it.